John Forbes was born on the Isle of Aaron, Scotland, in 1794. John married Catherine Finlay (or Findley). Catherine was the daughter of Thomas Finlay (or Findley) and Agnes Robb. 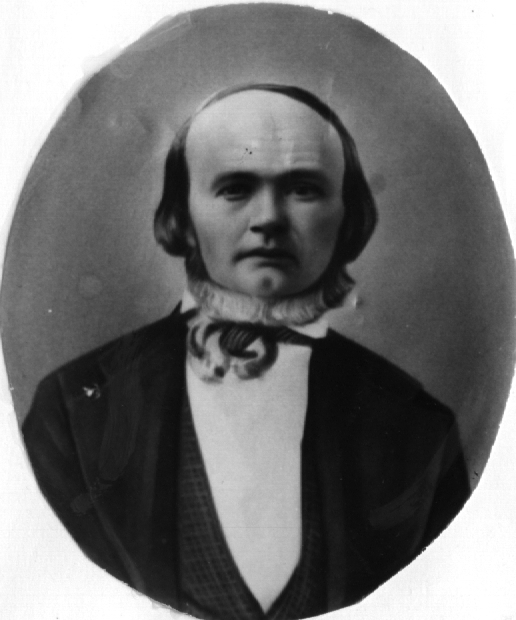 The Forbes family joined The Church of Jesus Christ of Latter-day Saints, and decided to emigrate to America. Before the family was able to depart, Catherine died. John decided to go ahead despite his wife's death, and brought their children to America. They settled in Kaysville, Davis County, Utah. John and Catherine's son, John, accompanied his father to America. John was born March 27, 1827, on the Isle of Man in Scotland. He married Hannah Sheen. Hannah, the daughter of James Sheen and Hannah Marie Loverage, was born December 6, 1833, in Worcestershire, England. John and Hannah lived in Davis County, and they raised their children there. John died October 8, 1879 in Layton, Davis, Utah. Hannah died December 1, 1908, also in Layton. Among the children of John and Hannah was Harriet Ellen Forbes. Harriet was born August 29, 1876 in Layton. 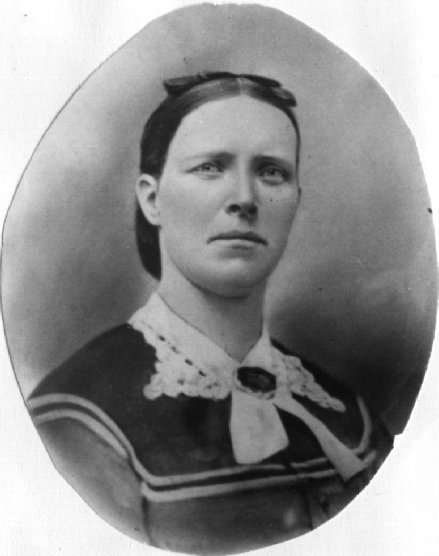 Harriet married Andy Wright Adams, the son of George Washington Adams and Mary Ann Pilling, on March 8, 1893 in the Logan LDS Temple in Logan, Cache County, Utah. Andy was born August 20, 1877 in Layton. Andy and Harriet lived and farmed in East Layton. A golf course and a park (Andy Adams Park) now sit on the land that they farmed. If you have questions or comments, or would like to share information, please contact us at postmaster@sedgwickresearch.com. Harriet Forbes Adams: (photo) The story linked here is called The Old and the New: A Brief Life History of Harriet Forbes Adams.